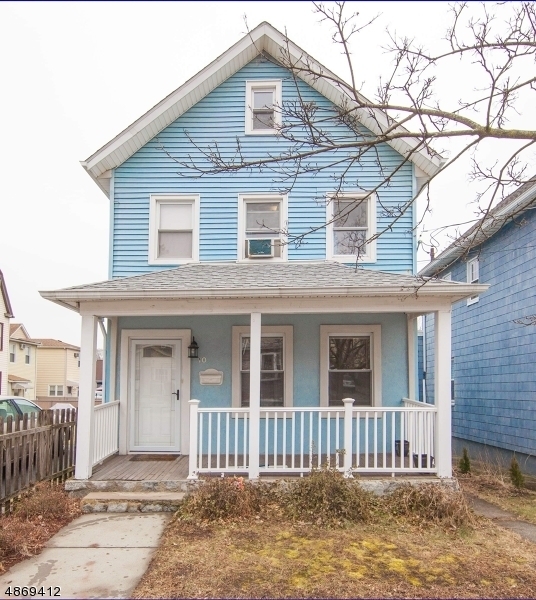 Charming 3-bed/2-bath side hall colonial in walking distance to Gregory schools and easy access to NYC transportation! This 1909 charmer is updated w/modern amenities including kitchen w/ granite countertops, new roof and water heater, and gleaming hardwood floors. A cheerful living room welcomes you to 1st floor w/ formal dining room. The sunny back room on 1st floor currently office, could be used as master suite w/ full bath. The 2nd floor offers two bedrooms and a full bath. Additional space to grow in partially-finished basement. Come enjoy this charming home, relax on the sunny lemonade porch or enjoy picnics in fully fenced backyard w/ brick patio. Stroll to shops and restaurants. Jitney nearby w/ access to NYC trains.